There can be no greater ambition for a parent than to see their child achieve a fulfilling and successful life. The path will be laid by the values and character that are developed during a child’s early years at home, in school and through an involvement in extracurricular activities. At Fort Worth FC we understand this and we take this responsibility seriously. We recognize the greater value of participating in sports; its influence on the development of good character, the development of social skills, communication skills, self-esteem, team building and leadership. The influence sports has on higher graduation rates, how it improves risk aversion in areas such as smoking, drinking, drugs, gangs and teenage pregnancies and teaching that failure presents an opportunity for growth. These areas of sustainable value play a role in the creation of a fulfilling and successful life and are desirable to every family. That is why at Fort Worth FC we focus on creating a family soccer experience, one thatkeeps players engaged and offers them growth in areas such as self-esteem, team building and communication. With this thinking in mind we are pleased to be introducing several exciting changes forthe fall season, all designed to improve your family’s soccer experience, ensure that youexperience the game is a positive, safe environment and highlight the greater value of participating in soccer beyond becoming a better athlete. Our commitment offers you the confidence that at Fort Worth FC we are committed todelivering a soccer experience that supports your effort to develop skills that allow your child to grow up and lead a fulfilling and successful life, on and off the field. Fort Worth FC - Family Club! For Children! For Community!  Fort Worth FC (FWFC) was established in 1997 as a competitive youth soccer club to provide professional quality soccer education to aspiring youth soccer players of the Fort Worth and Tarrant County, Texas community. FWFC has realized positive steady growth over the years and today enjoy a solid reputation as one of the leading soccer clubs in the Dallas-Fort Worth metro area. All FWFC teams play in the highly competitive boys and girls NTX classic leagues. FWFC has gained their positive status in the game by following a sound Club/Coach/Player Development Model and staffing the club with quality professionals to help FWFC realize their targeted goals. The mission of FWFC is to develop and challenge youth soccer players to have a high standard of technical and tactical proficiency, through positive coaching in a safe and nurturing environment that leads to the well-balanced success and enjoyment of soccer while becoming prepared to meet the demands of being able to play at the Collegiate and/or Professional level. FWFC believes that thru positive coaching that they will not only be able to develop players through a progressive comprehensive training program but that we can also develop responsible attitudes for players and the club to aspire to. By cultivating relationships with players to be better leaders, followers, and listeners as young men/women we can enhance the player’s full development in soccer. The striving for excellence by a FWFC player will make them a better person, a better student, and a better athlete which will in turn help provide collegiate and life opportunities for the FWFC player. It is the goal of FWFC to be recognized as the premier soccer club in Fort Worth and Tarrant County, Texas. To achieve and complete our vision FWFC shall, and with conviction, practice a "Best Standards" policy in all areas of club development and personal character. Application of these efforts will allow the community to acknowledge that FWFC not only consistently demonstrate their leadership locally but that they are also a leader in the State, Region, and Nation.